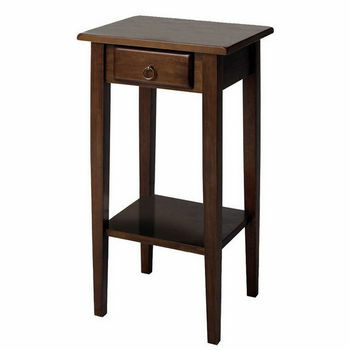 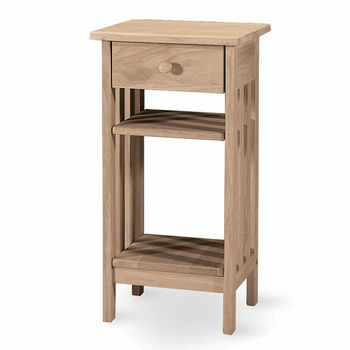 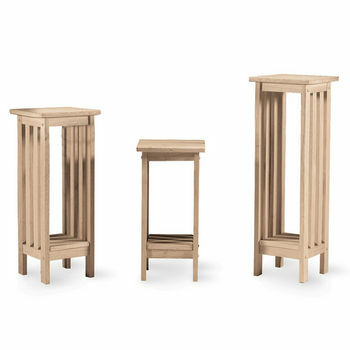 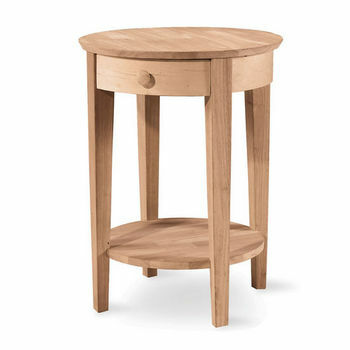 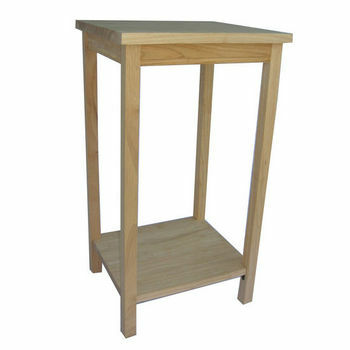 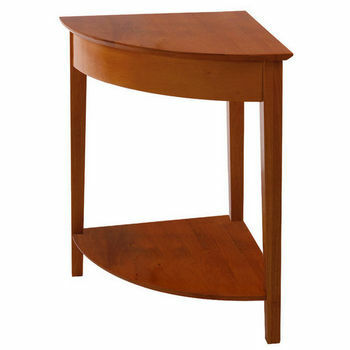 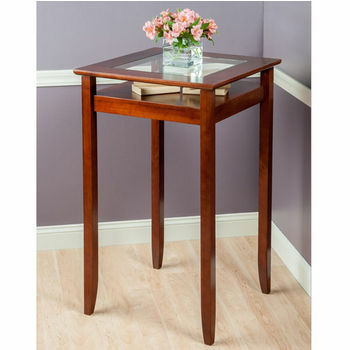 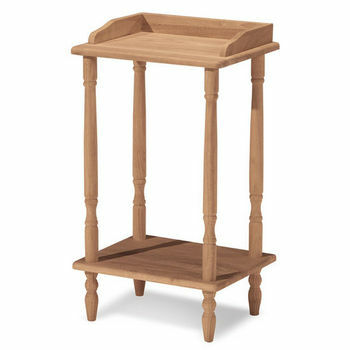 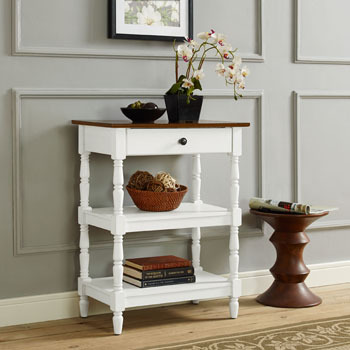 Winsome Wood Studio Shaker-Style Corner Table in Honey Pine Finish 20" x 20" x 29"
Peruse our selection of other accent tables to find the ideal product for your home. 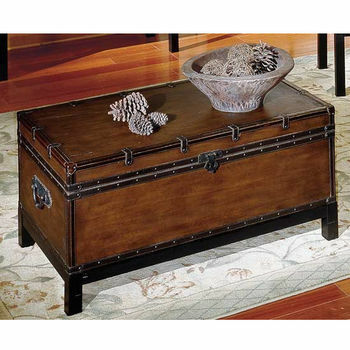 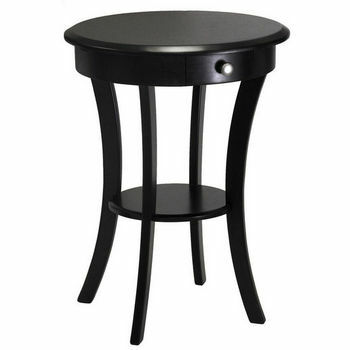 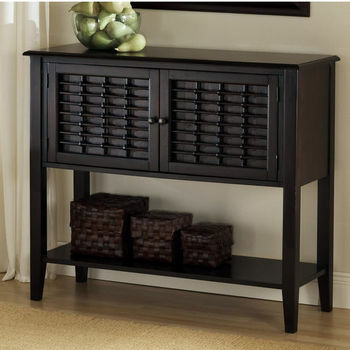 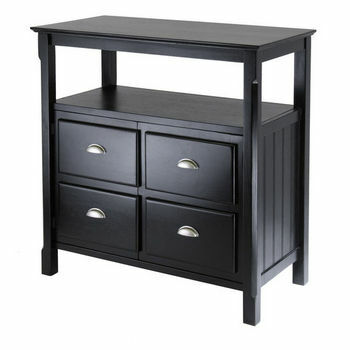 Give your home a customized look with one of our functional accent tables to suit any of your specials needs. 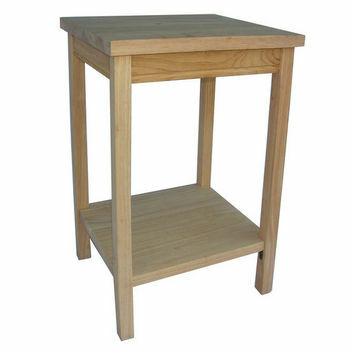 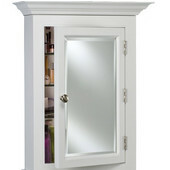 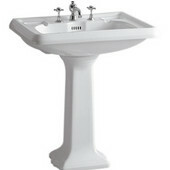 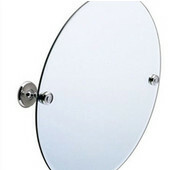 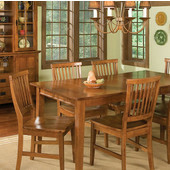 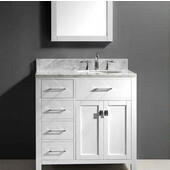 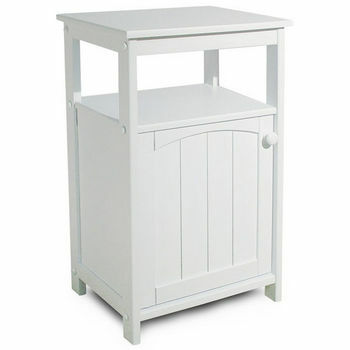 We supply a multitude of versatile furniture from numerous popular brands names. 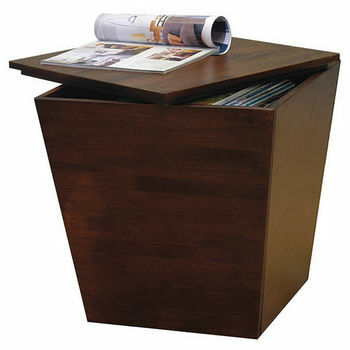 Amplify your storage space with a tasteful magazine rack or wine rack. 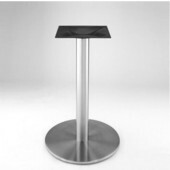 Add a touch of convenience to common areas by ordering a phone table. 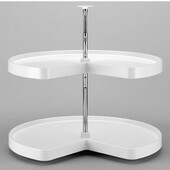 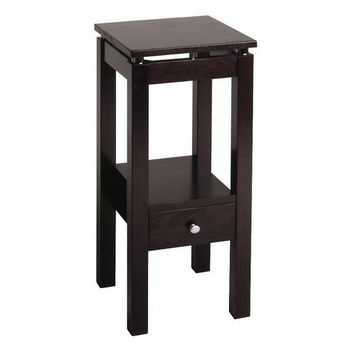 Purchase a display table to exhibit knick-knacks in your office or den. 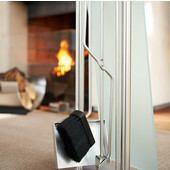 Our immense selection of wardrobe valets will inspire you to dress your best. 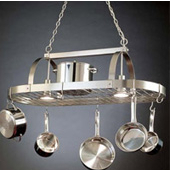 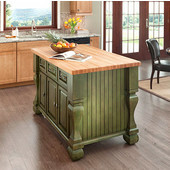 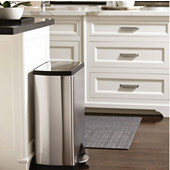 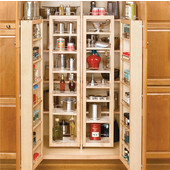 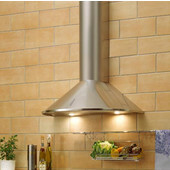 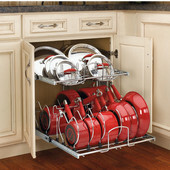 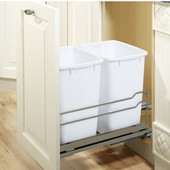 Kitchensource.com offers a solution to any decorating issue. 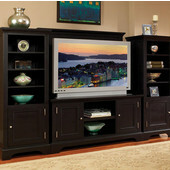 Whatever your special needs may be, you are guaranteed to find a compatible piece of furniture.